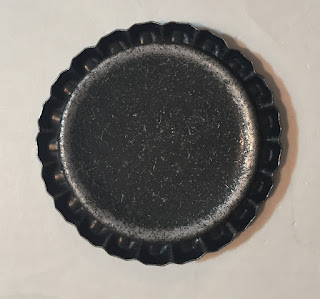 For this you will need some bottle caps, a manual die cut machine, liquid adhesive, a 1 inch circle punch and some epiphany crafts epoxy stickers in size 14. To get started set your die cut machine up with platform one. Place your clear cutting pad down, then the bottle cap facing down, and the top clear plate. I do find that the cap you use does make a difference. 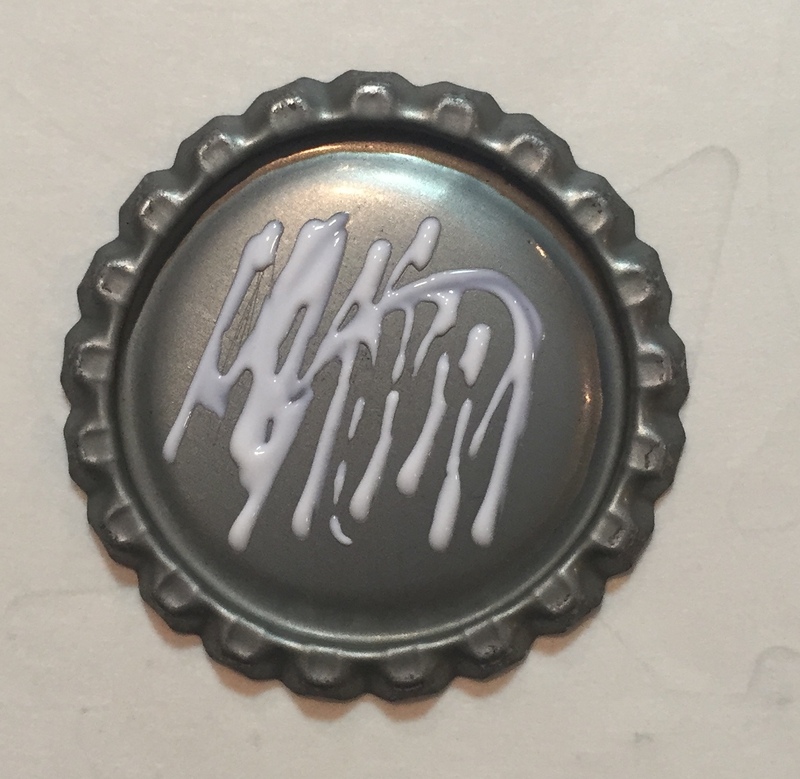 I found some at hobby lobby that were on clearance with a soda design on the back. 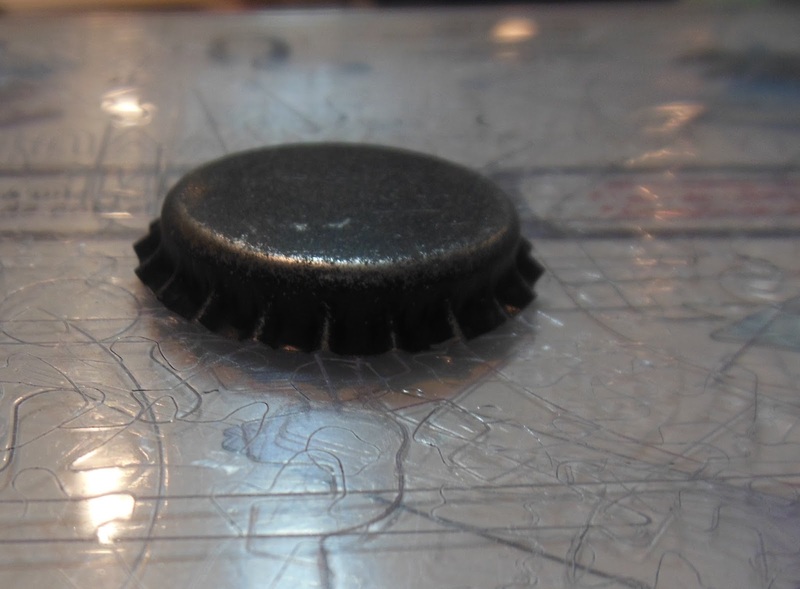 They don’t work so well as they tend to flatten too much, but the Spare Parts caps work perfectly. 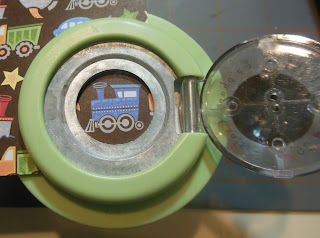 Now use your circle punch to punch out the design you are looking to make into an embellishment. 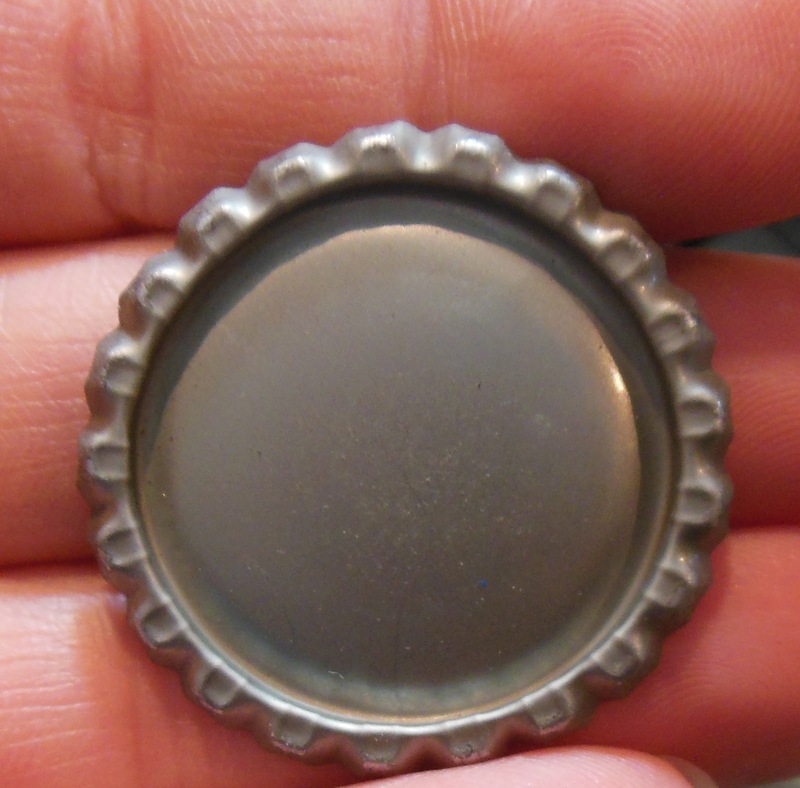 Place some strong liquid glue on the cap and then place your circle punch on top. Allow to dry for a few seconds. You can also do this, but use the back of the cap instead. I did this on my Scrappy Friends layout. This one I had a hard time getting a good photo of, but if you go check out the layout it’s on the right hand side at the top. I hope you’ve learned something new today, and I’d love to see what you create using this technique. 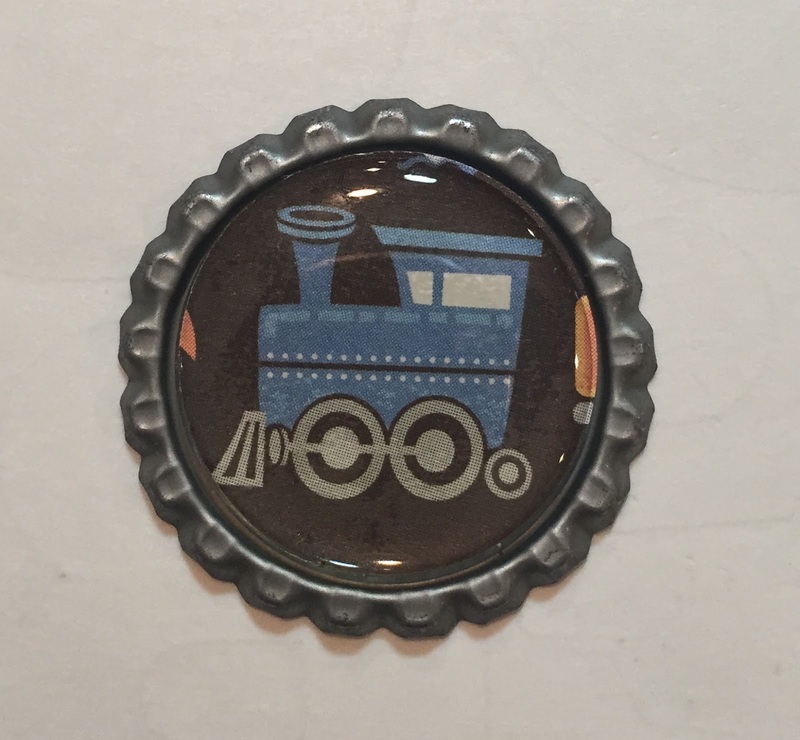 Until next time…Happy Scrapping! 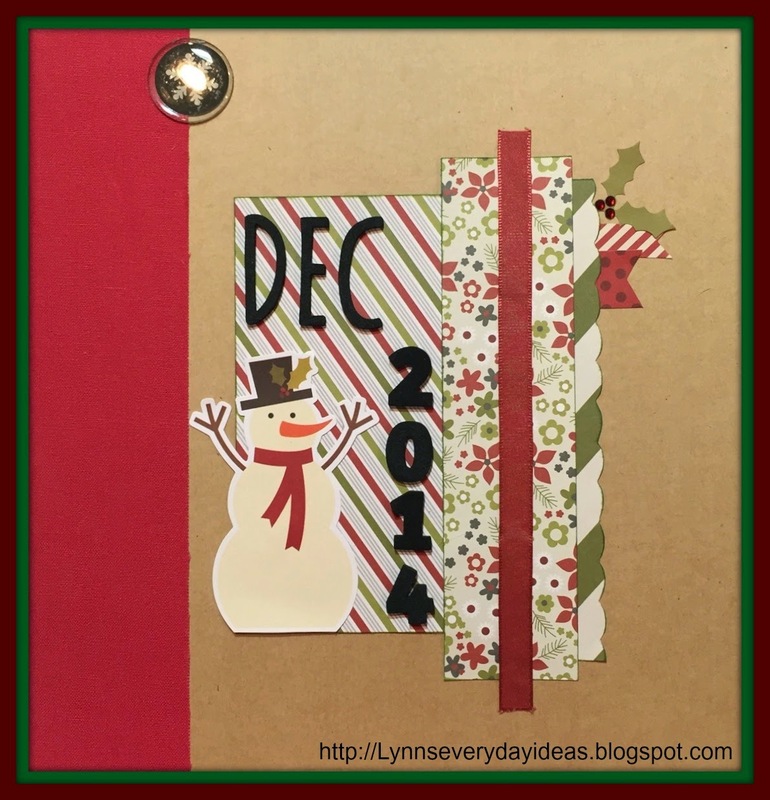 Filed Under: epiphany crafts, lynnseverydayideas, ScrapMuch? 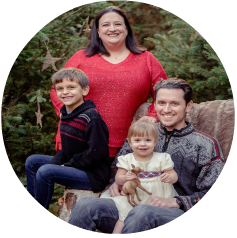 Hi everyone and welcome to day one of the 12 Days of Christmas Blog Hop. You should have arrived here from Lisa’s blog. 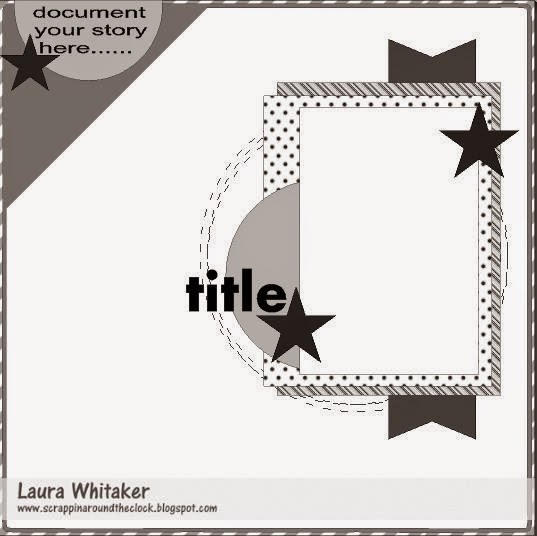 For my project today I chose to make a Christmas card, but a style you don’t see so often…criss cross. 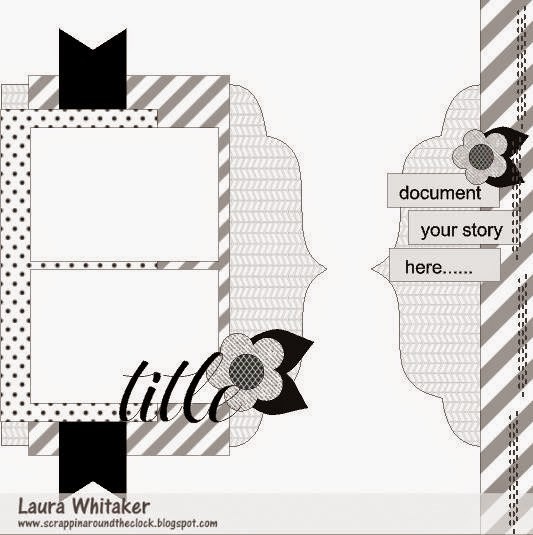 I liked how this style gave my Doodlebug Designs paper a real chance to shine. 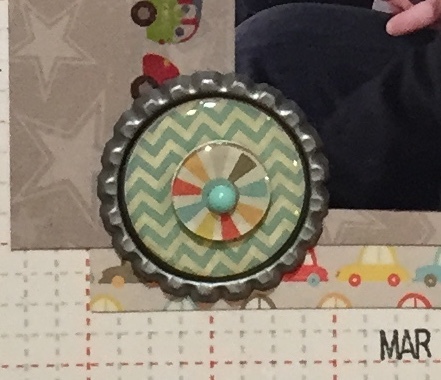 With minimal other embellishments you really get a chance to see how awesome these papers are. 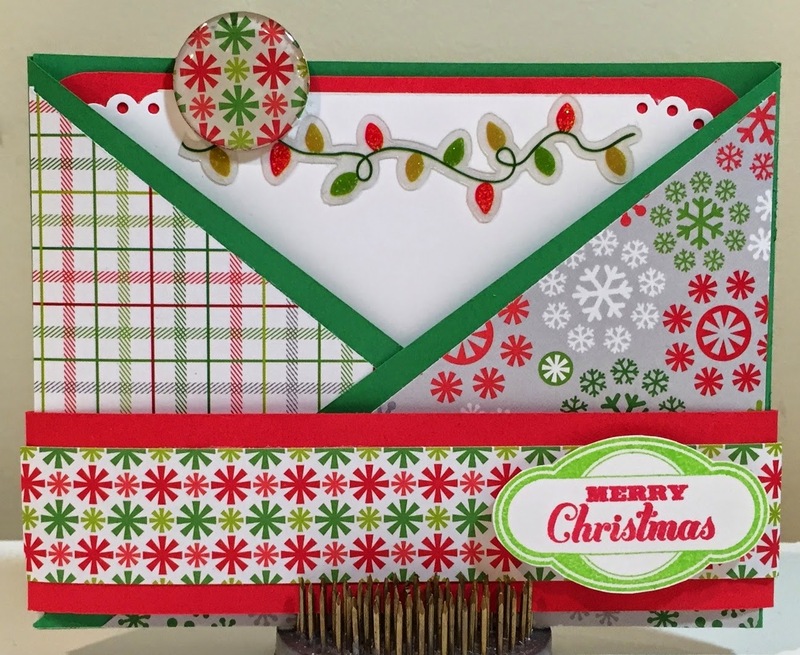 One of the fun things about a criss cross card is the insert is another opportunity to embellish and use your cool tools. 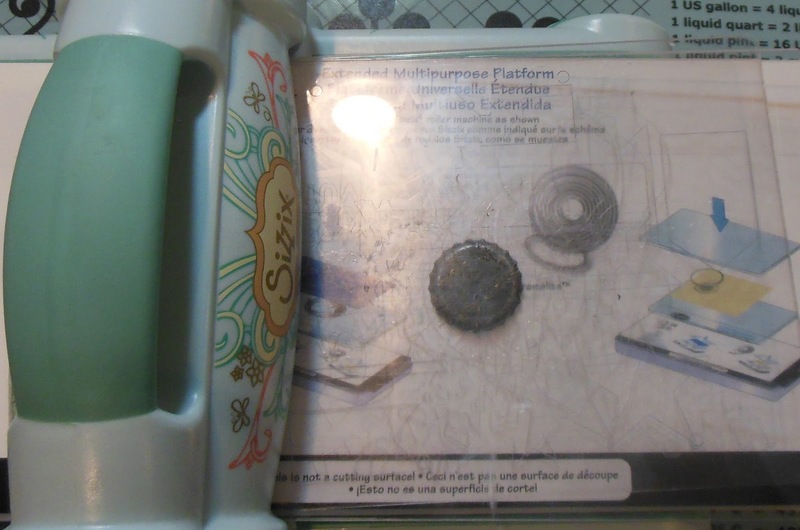 To make my pull tab I used the Epiphany crafts shape tool along with some of the patterned paper. I was really thrilled with how this project came out. Now before you head off to Scrappin Madge’s I’d love if you followed me here and on my Facebook page (link on the sidebar). 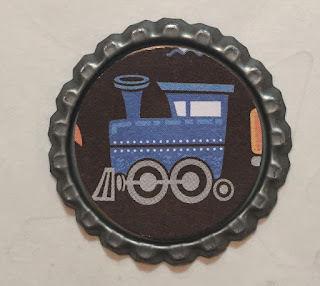 I’ll be back later in the hop schedule to share more inspiration with you. Until next time…Keep Scrapping!